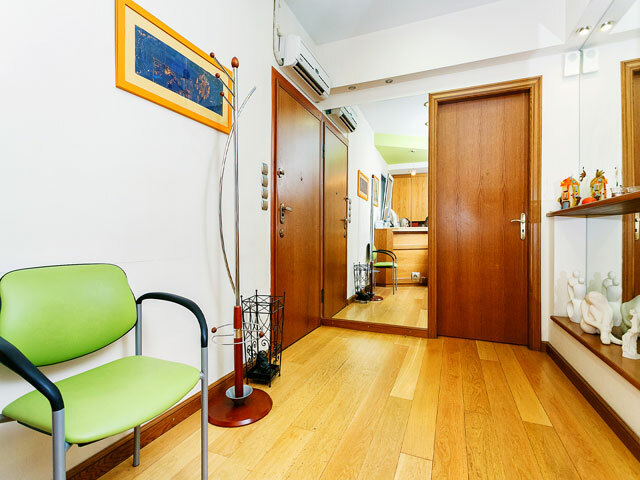 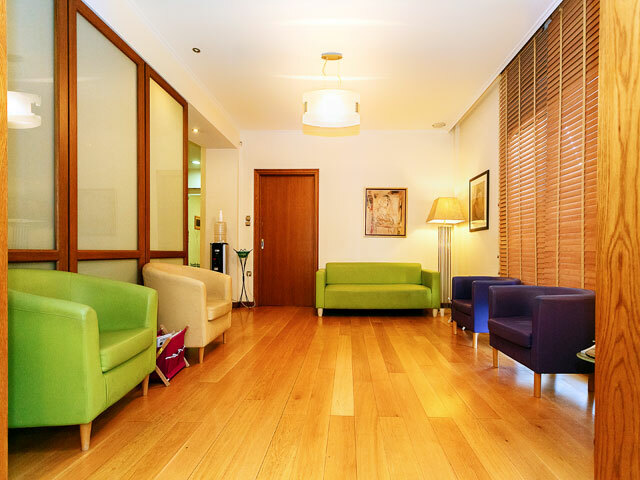 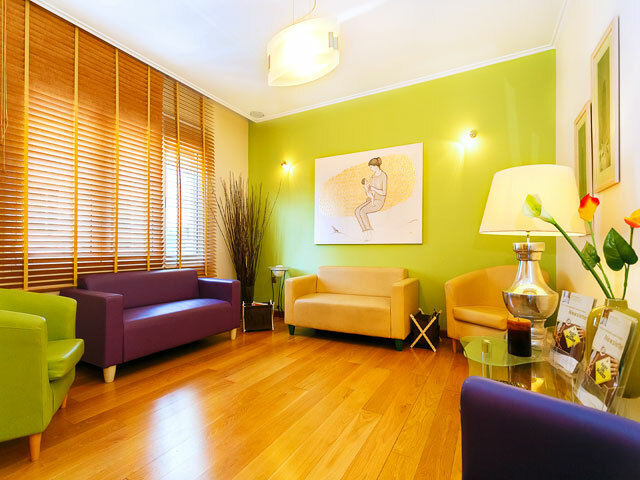 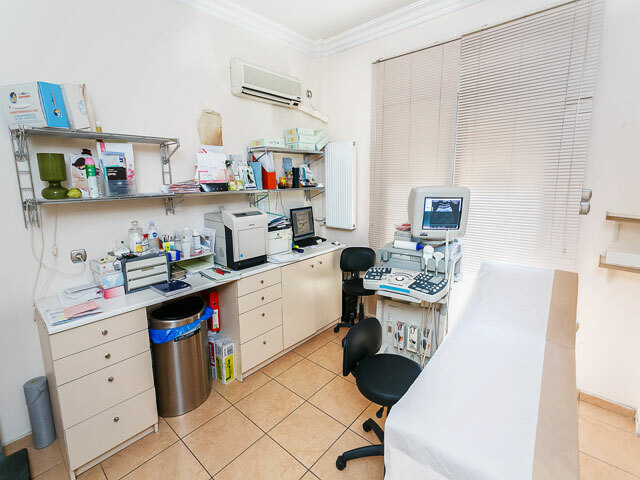 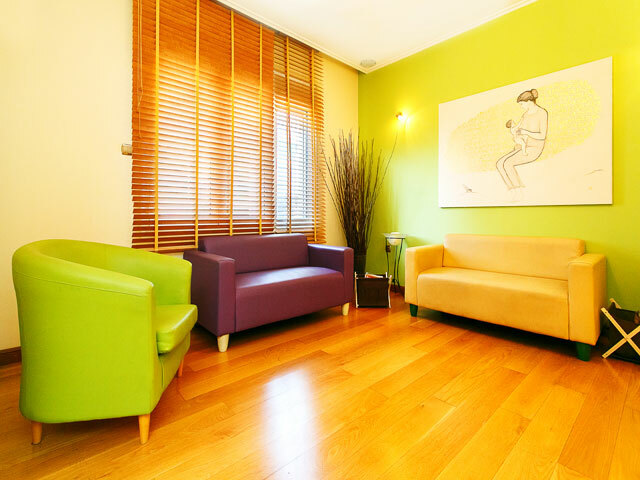 Our private practice is located in 23 Kifissias Ave, Ampelokipoi. 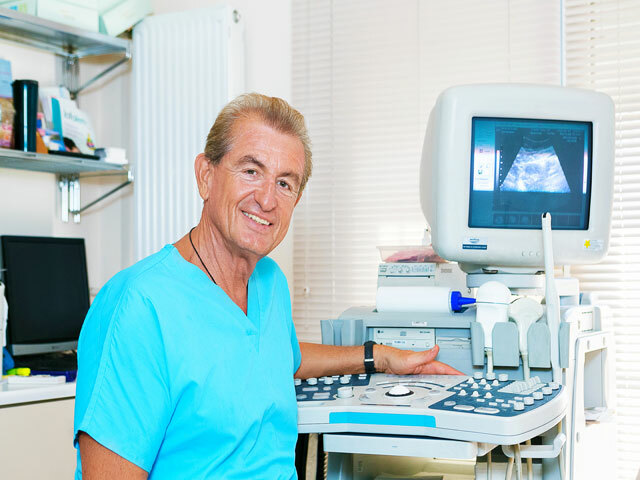 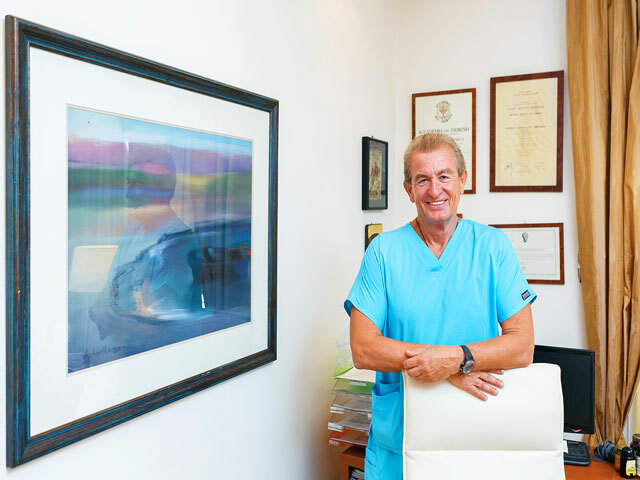 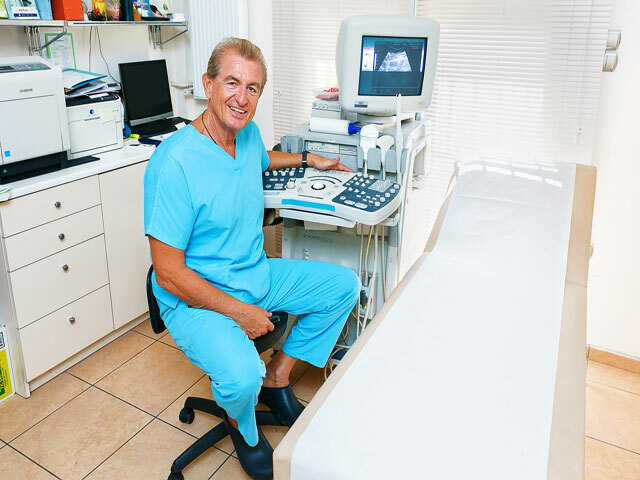 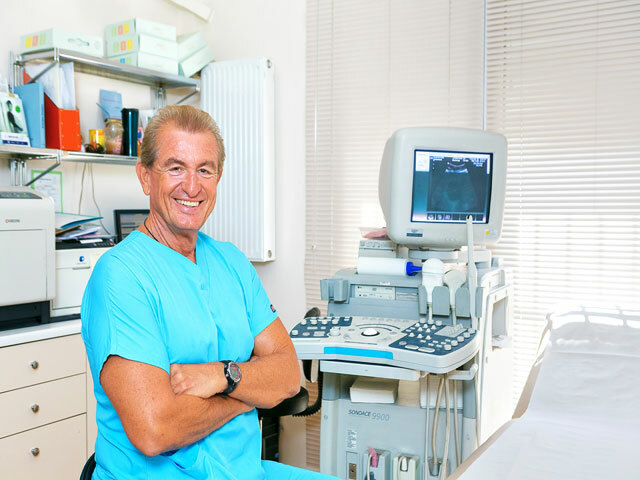 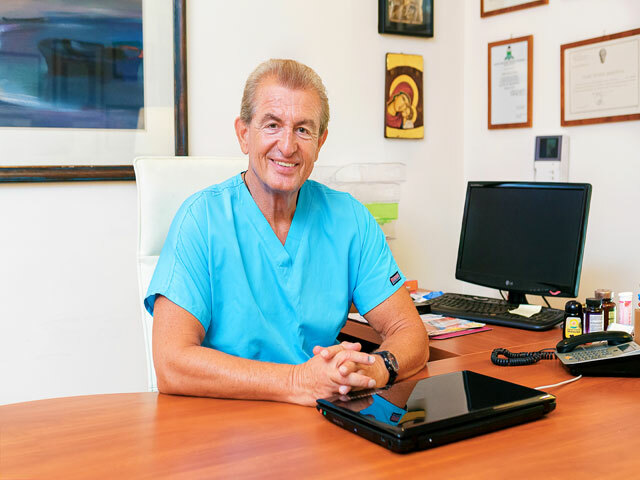 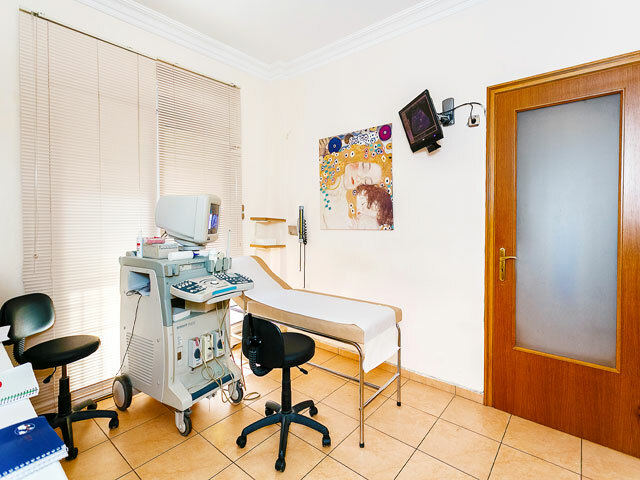 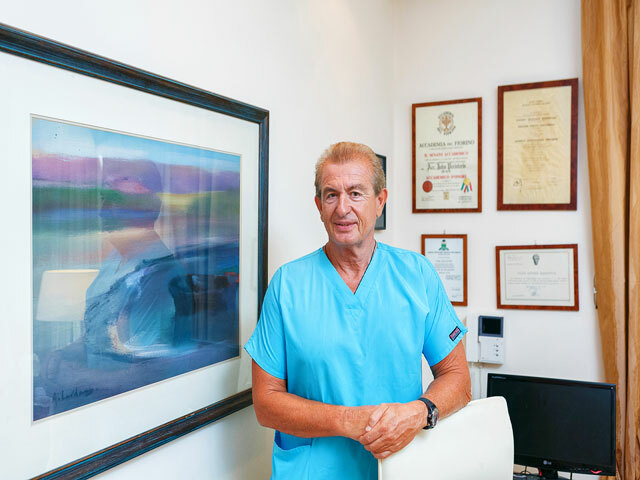 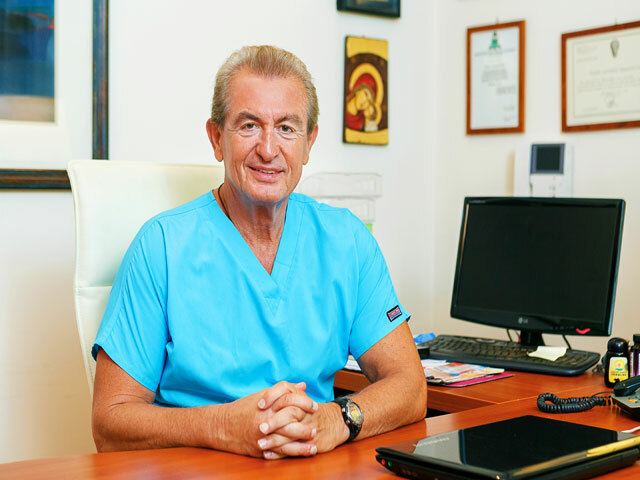 The Obstetrician- Surgeon- Gynecologist Dr. Yiannis Peristeris is mainly involved in issues of infertility, in vitro fertilization, laparoscopic surgery, as well as prenatal tests, pregnancy monitoring and delivery. 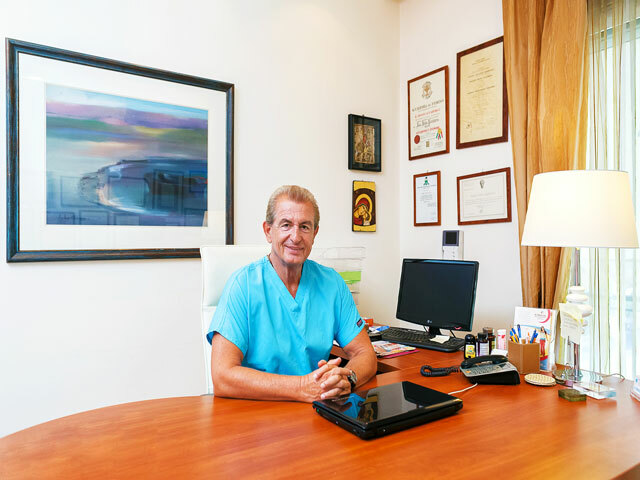 The main factors of our success are our 25-year experience and regular update on scientific advances in international conferences and seminars. 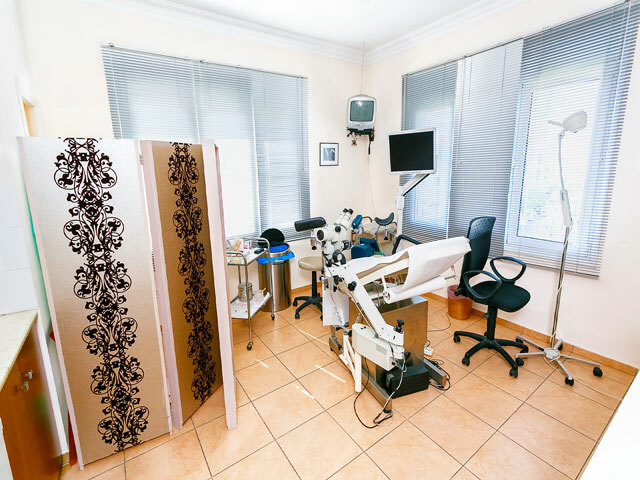 Techniques used in treatments are all in accordance with scientific and technological developments. 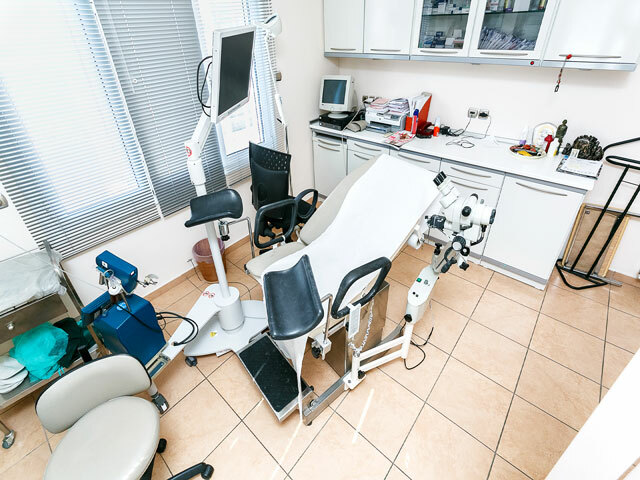 Materials and equipment used are all state-of-the-art. 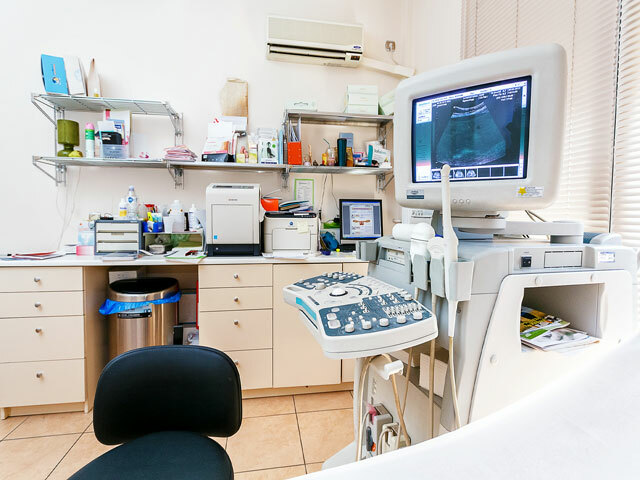 Sterilization methods are thorough and in conformity with scientific laws. 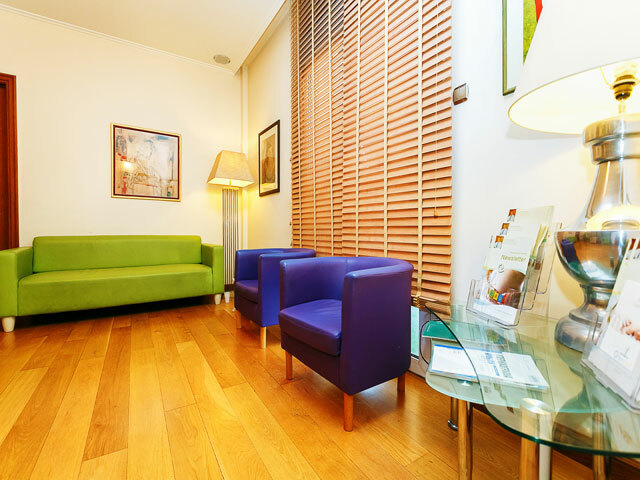 Finally, our experienced personnel and the friendly atmosphere in our practice make our patients’ visits pleasant.